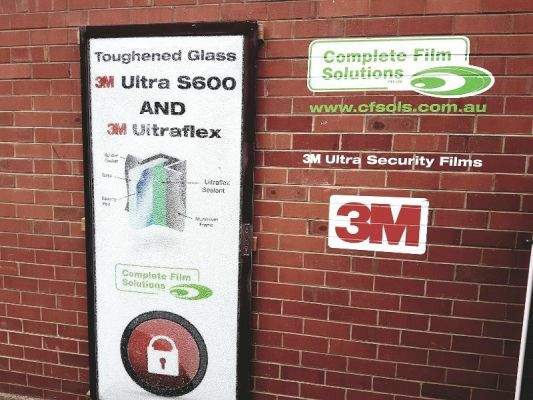 Win $500 to a Complete Film Solutions Installation of your choice - window film, decorative film, wallpaper. Other discounts do not apply to prize. 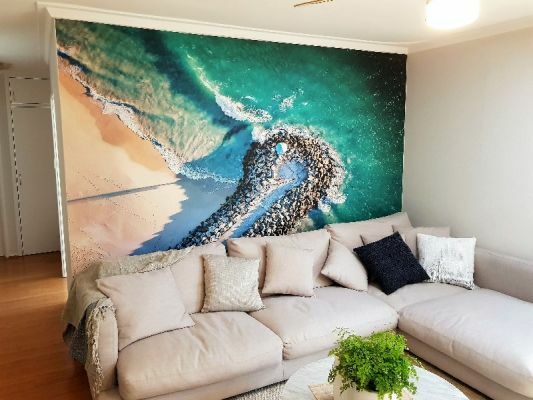 20% off all Custom Wallpaper Installs between now and end of the year. 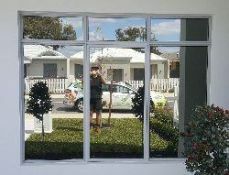 10% off all 3M Window Film Installs booked between now and end of the year. Includes Security, Solar, Thinsulate and Decorative films.